Do you want to start a garden and grow your own food? Many people have issues with the chemicals used in traditional commercial farming. 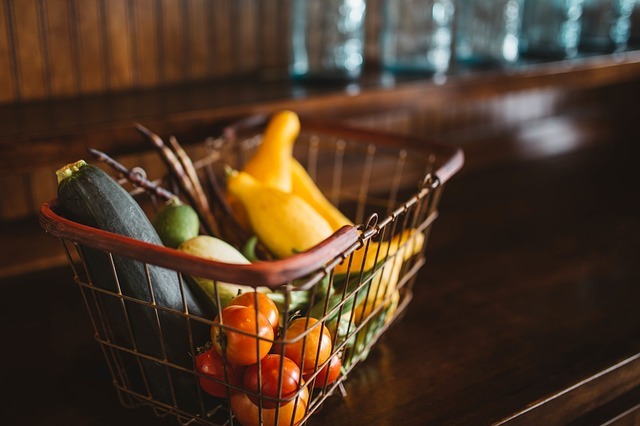 Unfortunately, the cost of organic food, makes it cost prohibitive for many people. 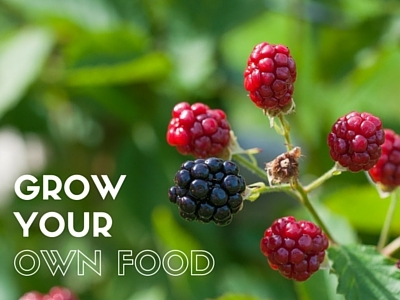 By growing your own food you can save money and ensure you and your family are eating food grown without chemicals. Before you start planning your garden, there are a few things you should do. Your garden plants need sunlight and access to water in order to achieve optimum growth. Other than that, there are no rules concerning where your garden can be located. You just need to ensure that the garden receives adequate sunlight for the plants you wish to grow. 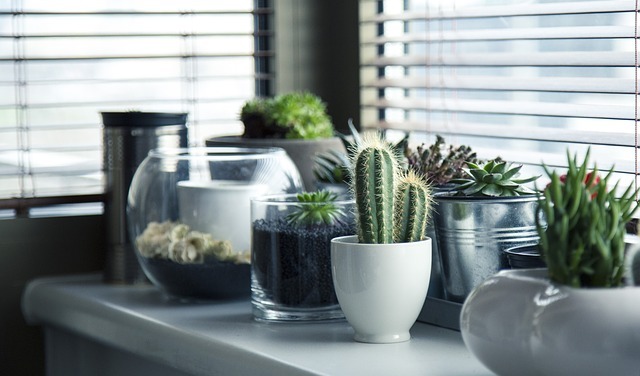 If you live in an apartment or condo, you might have to use a sunny windowsill or balcony. If you rent a home, you may have to do container gardening. If you own your home, you can use traditional or raised bed gardening. If you don’t have space for a garden, you can check your local area to see if there is a community garden or CSA (Community Supported Agriculture). Before you start planning your garden, you need to decide which plants you want to grow. If you are a beginning gardener, you should start with easy plants, like tomatoes, green beans, lettuce, peppers, and cucumbers. These plants are simple to care for and produce food quickly. The foods you start with should also be the types of food you and your family enjoy. As you become more skilled and knowledgeable as a gardener, you can add more plants to your garden, and eventually produce enough fruits and vegetables to provide for your family’s needs. If you are using commercial soil in a container or raised bed garden, you can skip this step. However, if you are using non-commercial soil or are planning a traditional garden, then you should have your soil tested. You can buy a kit at most home improvement stores, garden centers or nurseries. You can also have your soil tested by your local Cooperative Extension. There are a number of reasons to test your soil. One of the most important reasons is to ensure there are no toxic substances in your soil. This toxicity can come from past industrial use of the property or something as simple as a past homeowner using the location for fixing cars or storage of household chemicals. Soil testing can also help to determine if the soil is lacking nutrients and to test the soil’s composition. By knowing these two elements, you can decide which soil amendments are needed to create the nutrient rich soil needed for plants to grow. By taking these three steps you can get starting with gardening. Then, all you have to do is get your seeds or plants, layout your design and start growing your own food. To be a part of the conversation, like us on Facebook. Read more of our blogs to find great articles surrounding sustainability and the environment. Love Organic Food? Grow Your Own!